This event is fully booked. Please send an email to RSVP@artsarena.org to inquire about the waiting list. 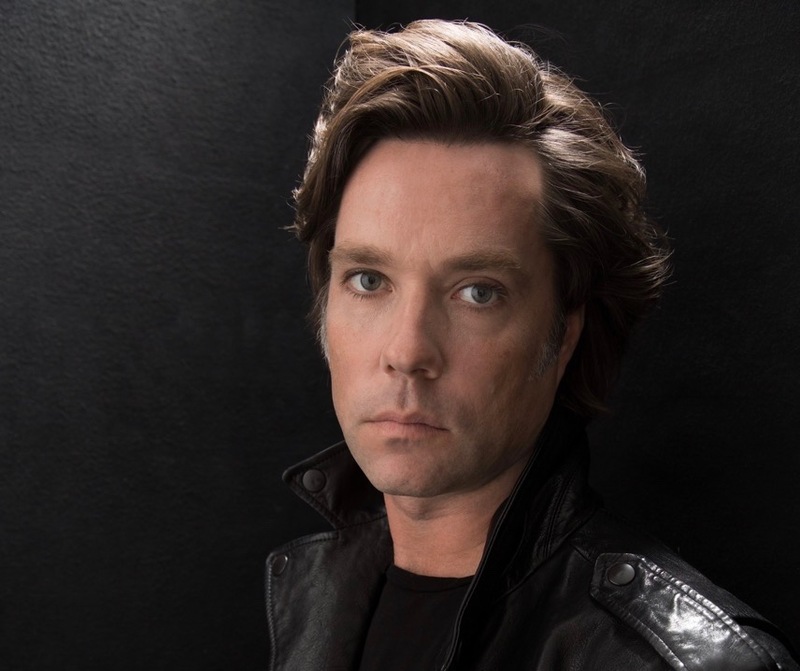 We are delighted to announce that Rufus Wainwright has become a member of the Arts Arena’s Advisory Council. Immediately following his December 18 concert at Théâtre des Bouffes du Nord, Rufus will meet and greet members of the Arts Arena. The concert begins at 20:30.